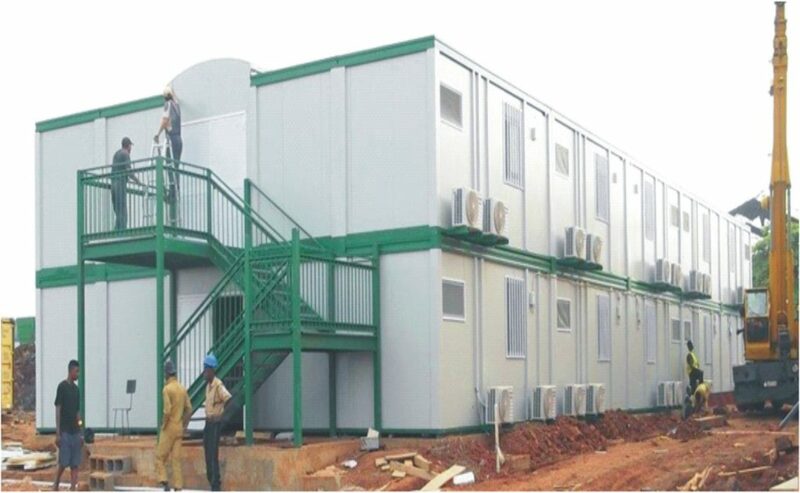 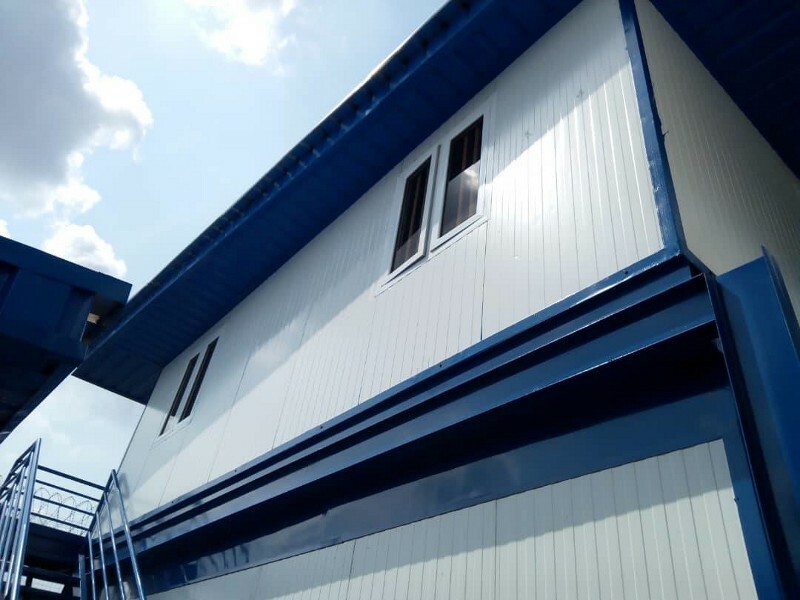 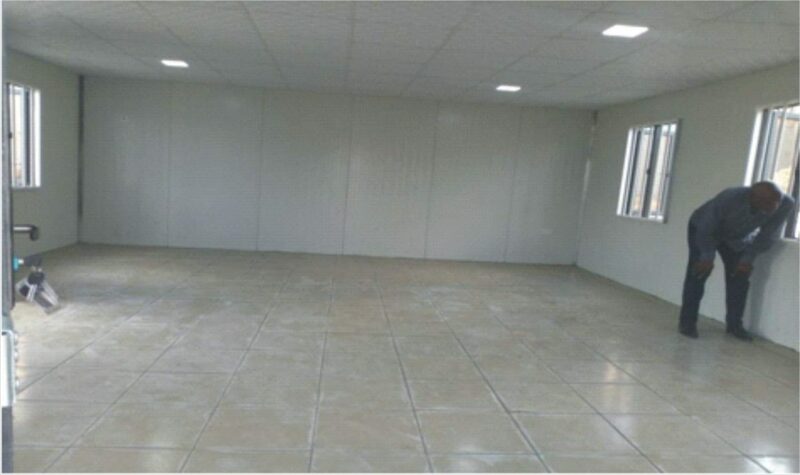 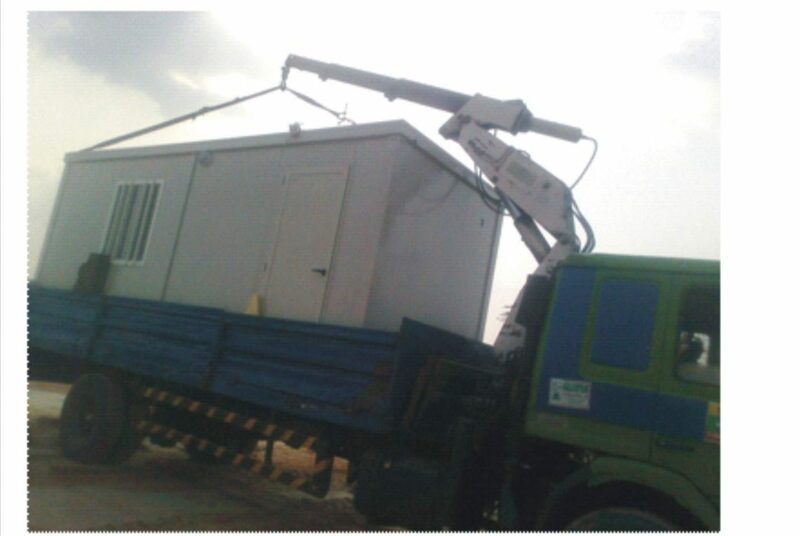 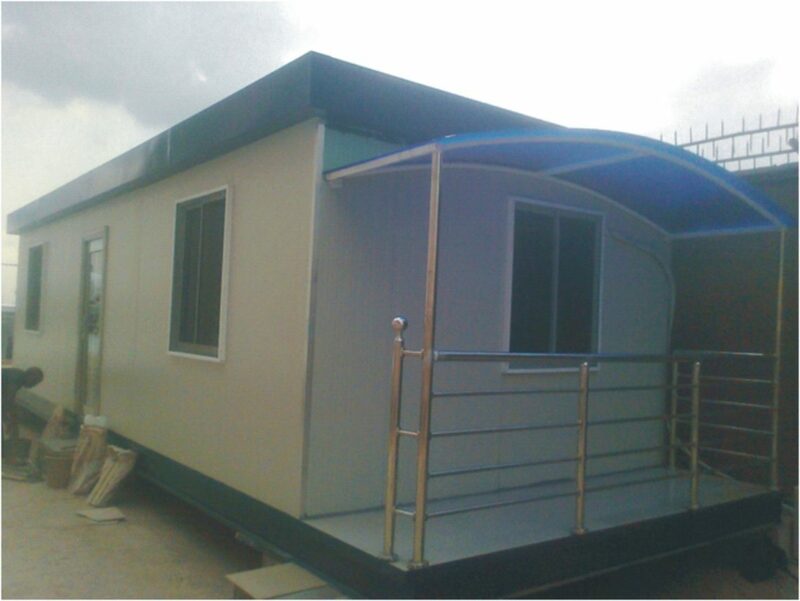 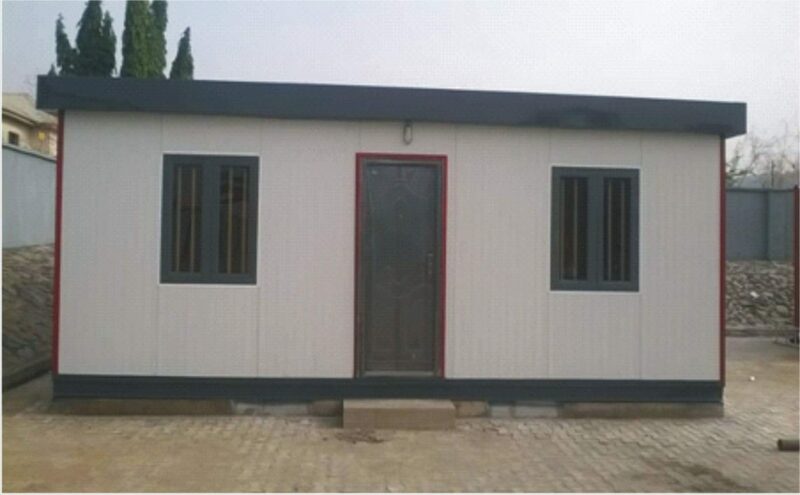 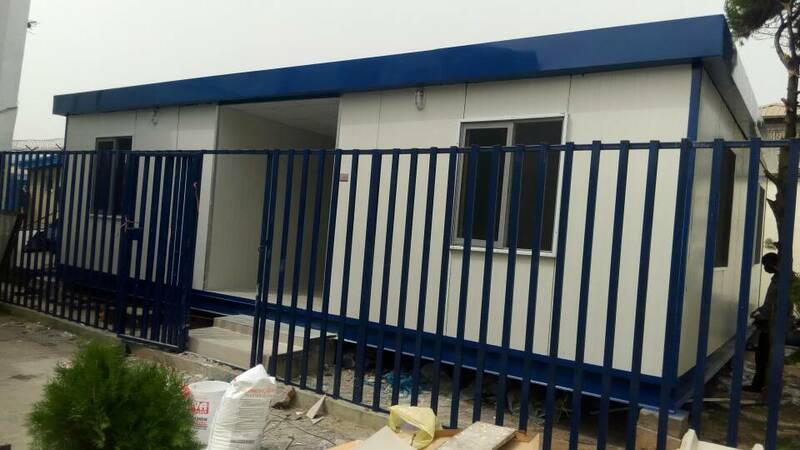 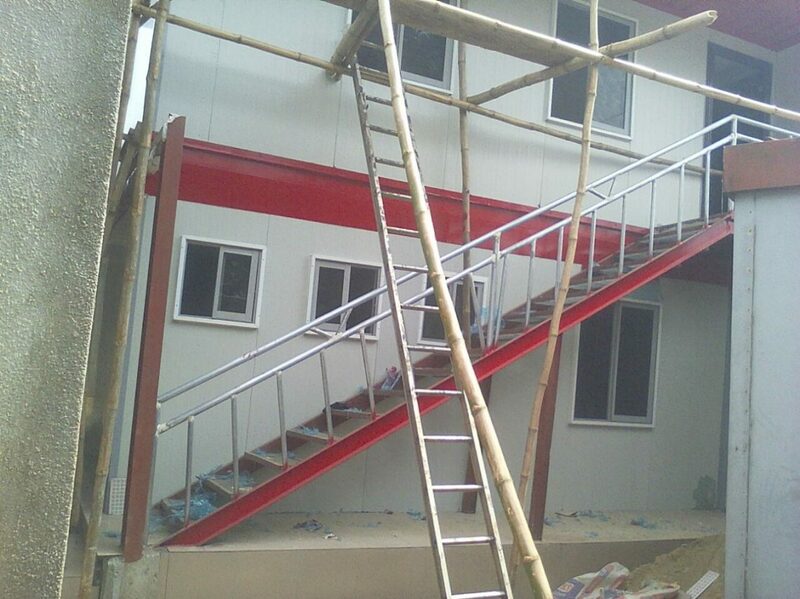 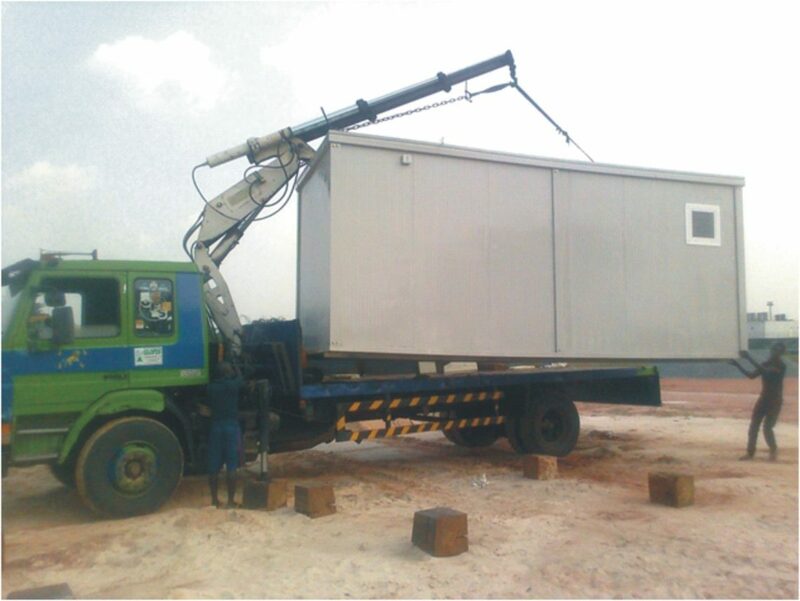 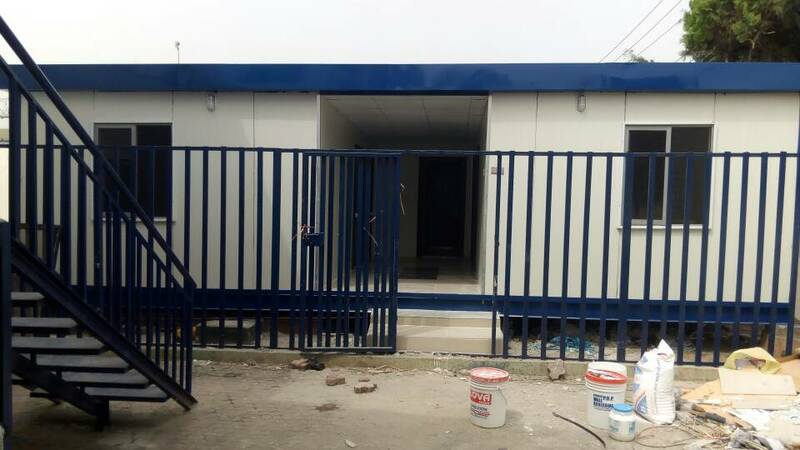 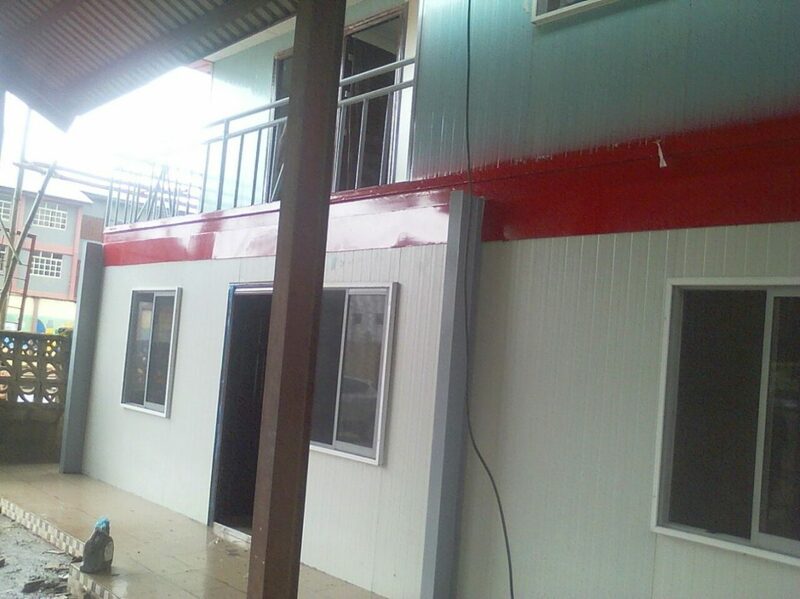 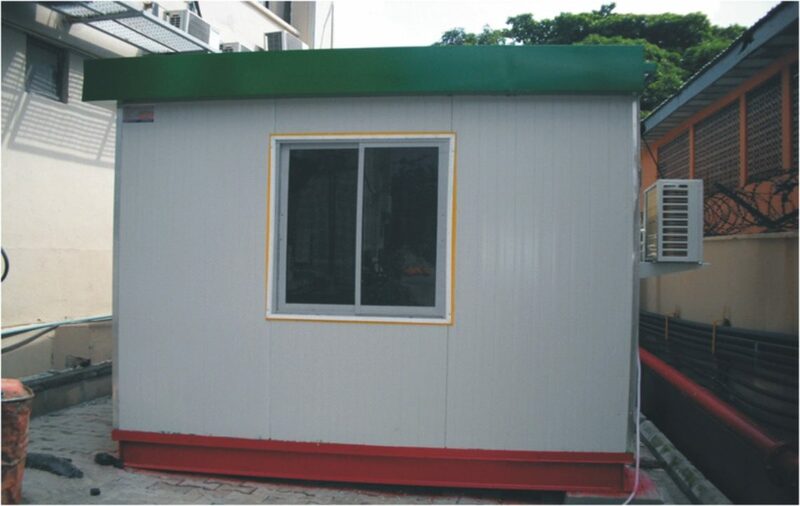 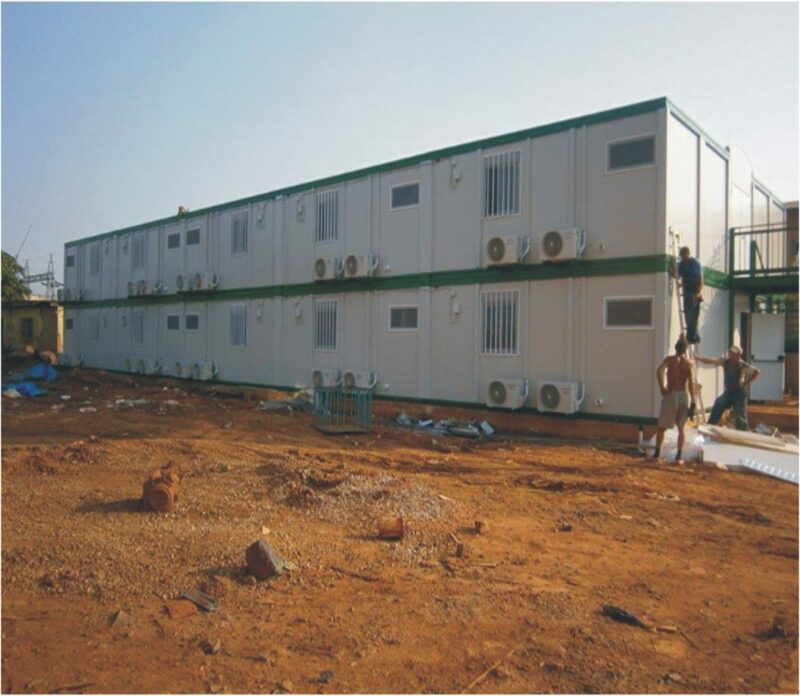 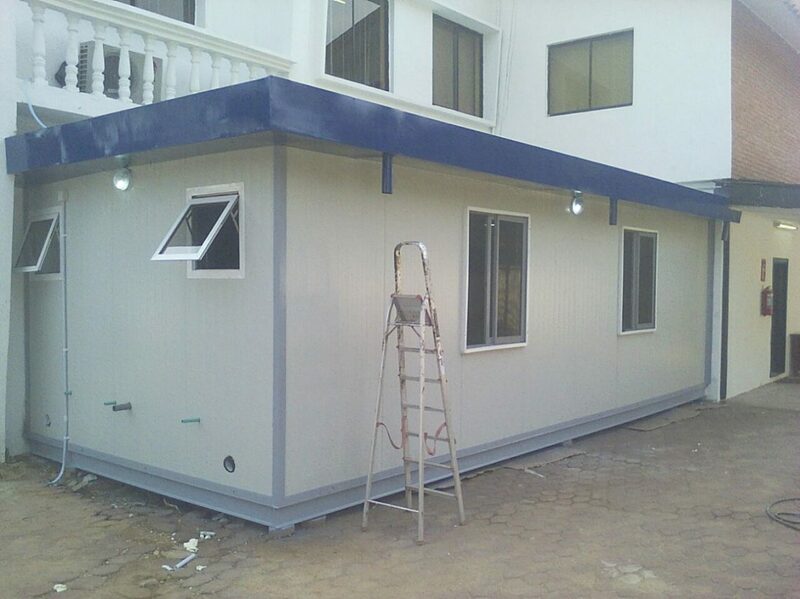 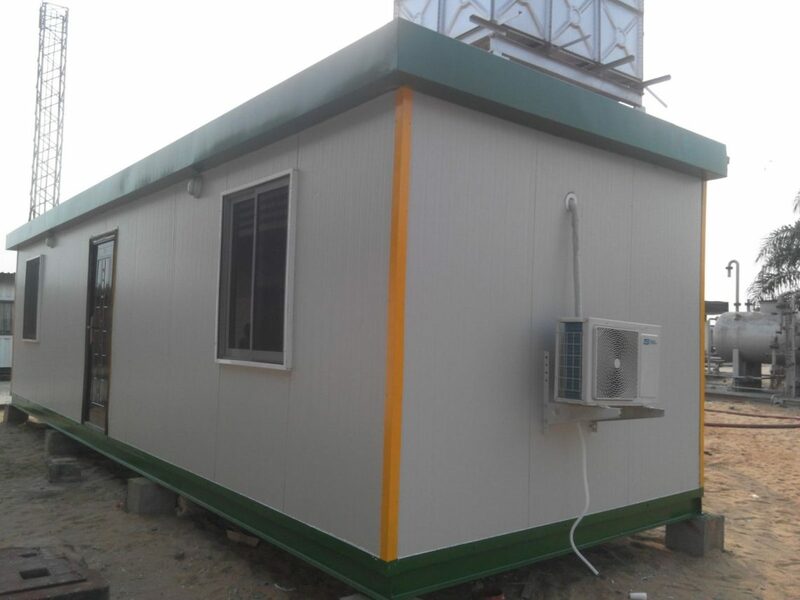 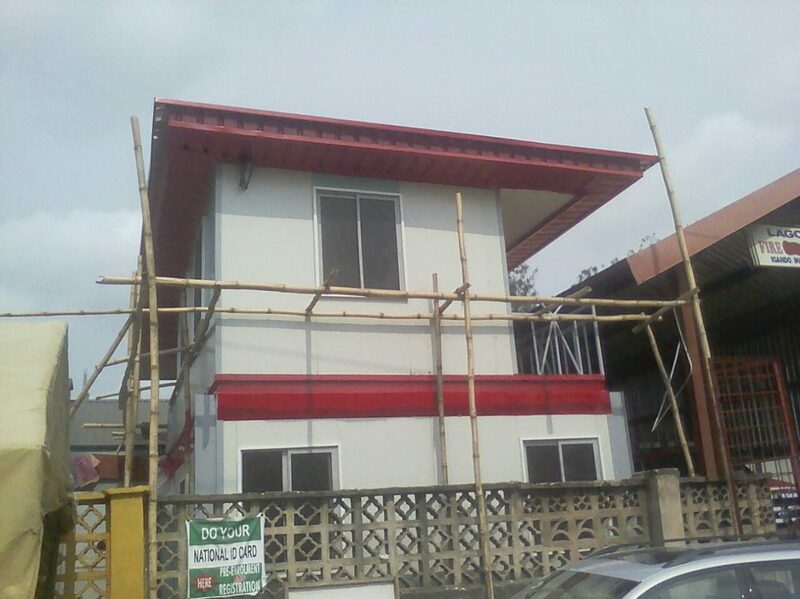 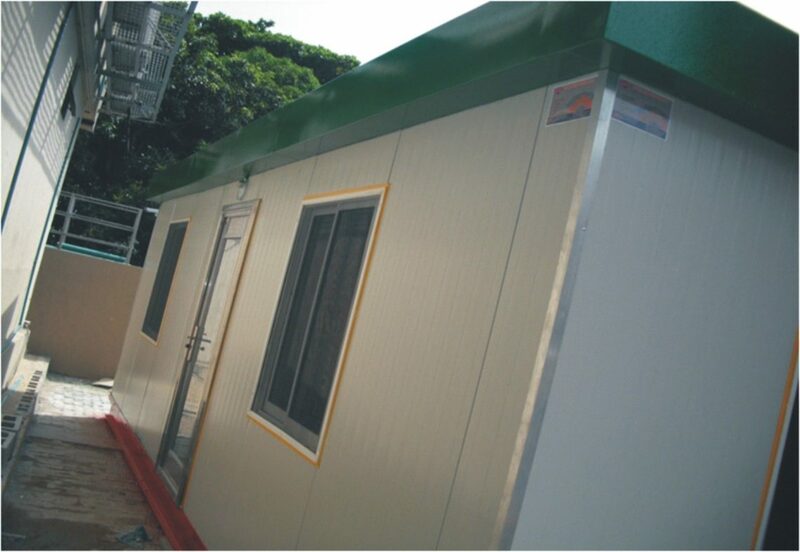 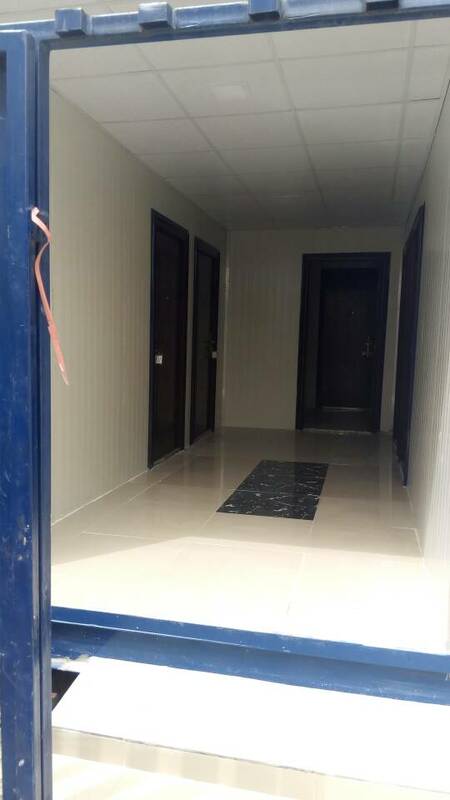 Porta cabin manufacturer in Nigeria AtlasitaliaNigeria has been involved in the manufacturing of Portacabin Fabrication & Construction in Nigeria. 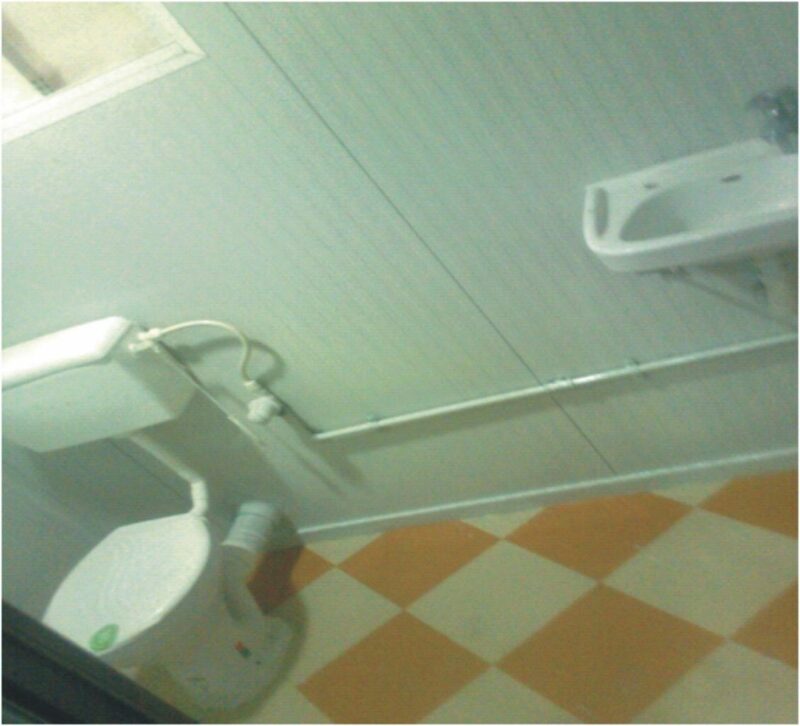 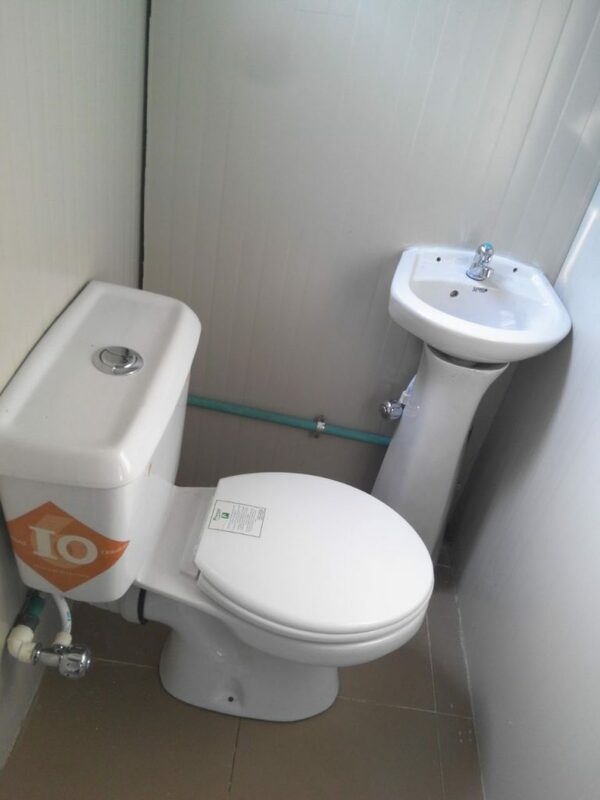 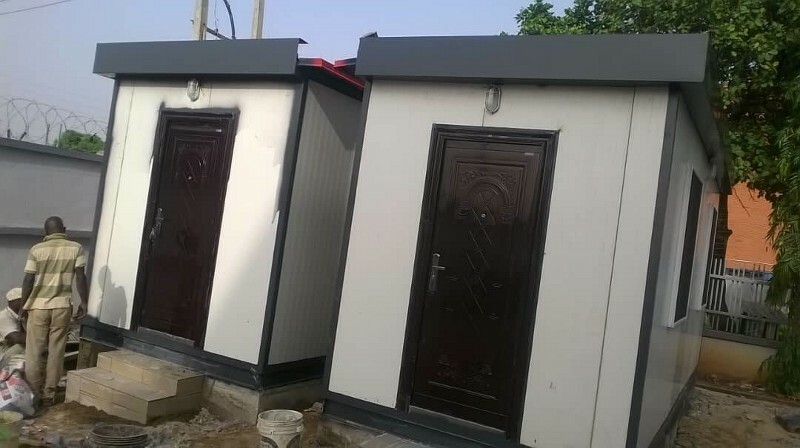 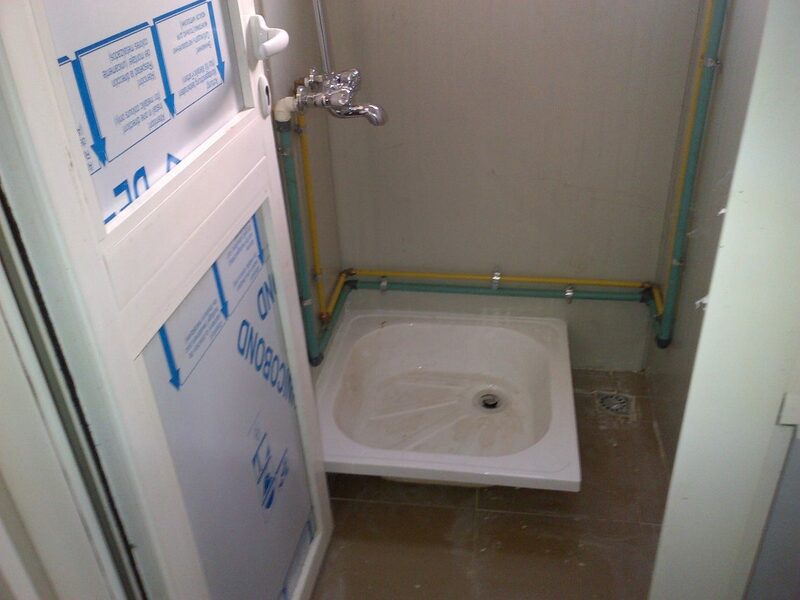 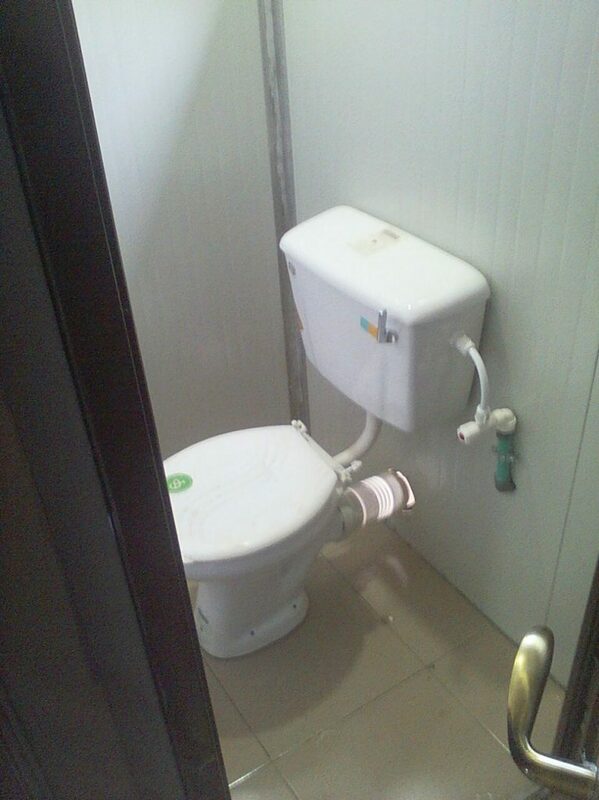 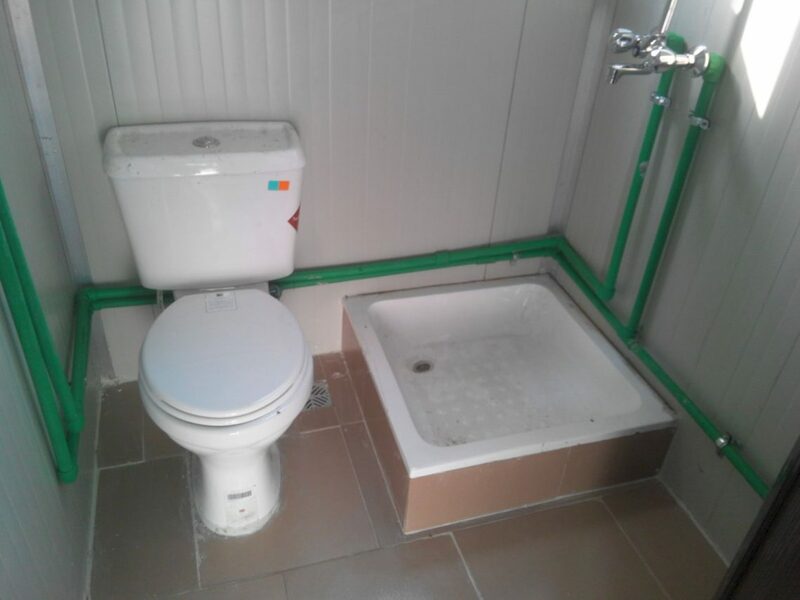 Our wide range of products includes porta cabin offices, portable mobile toilets, residential homes, mobile homes, and camp for construction companies, churches, corporate bodies, as well as individuals, etc. 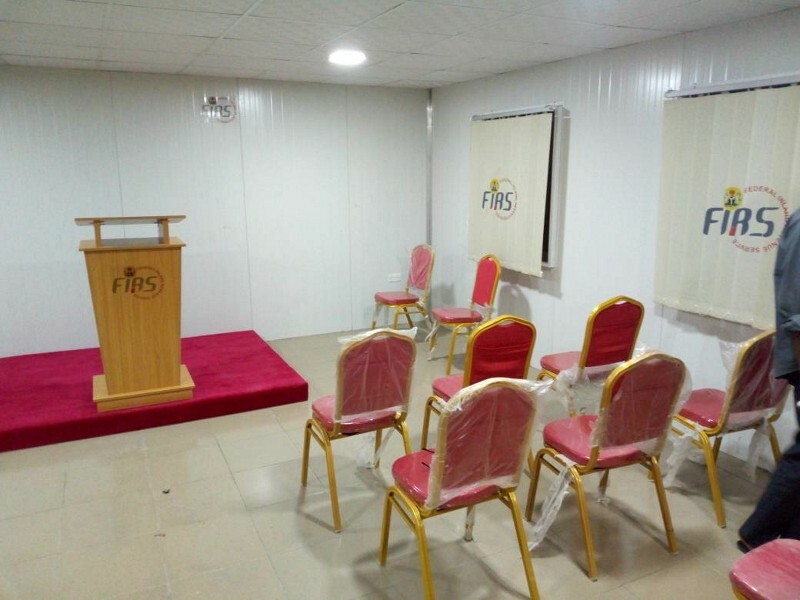 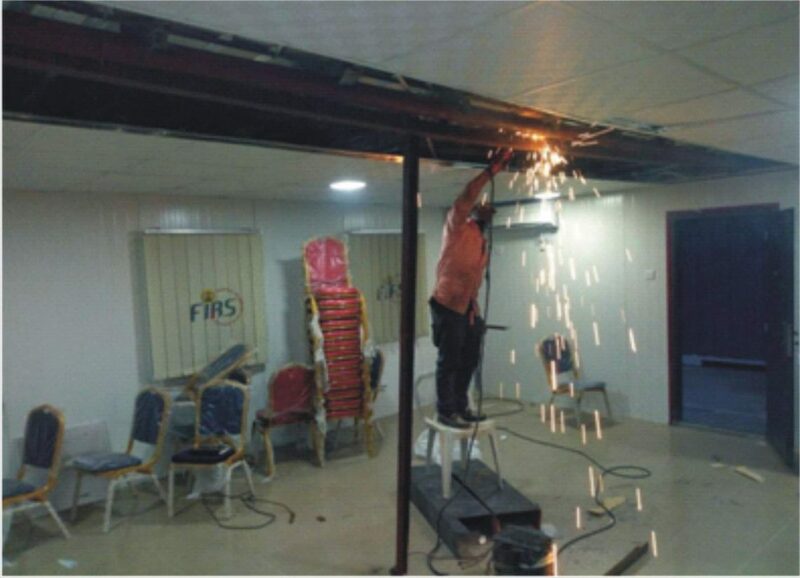 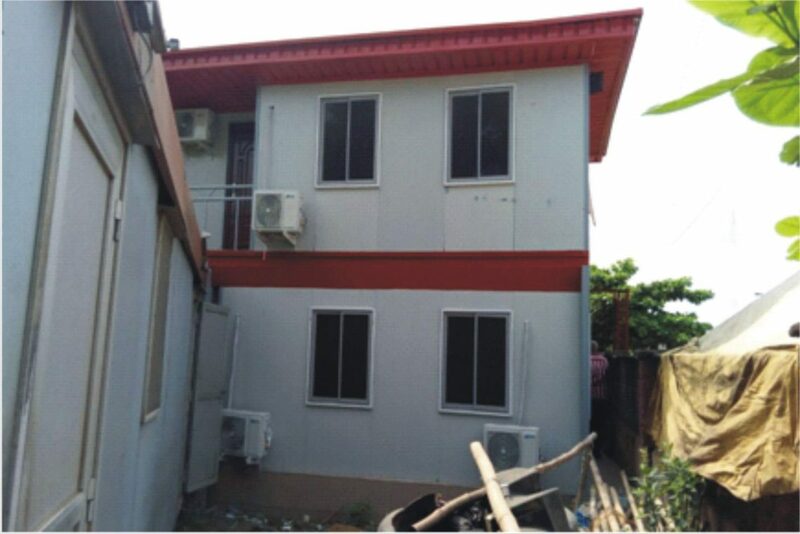 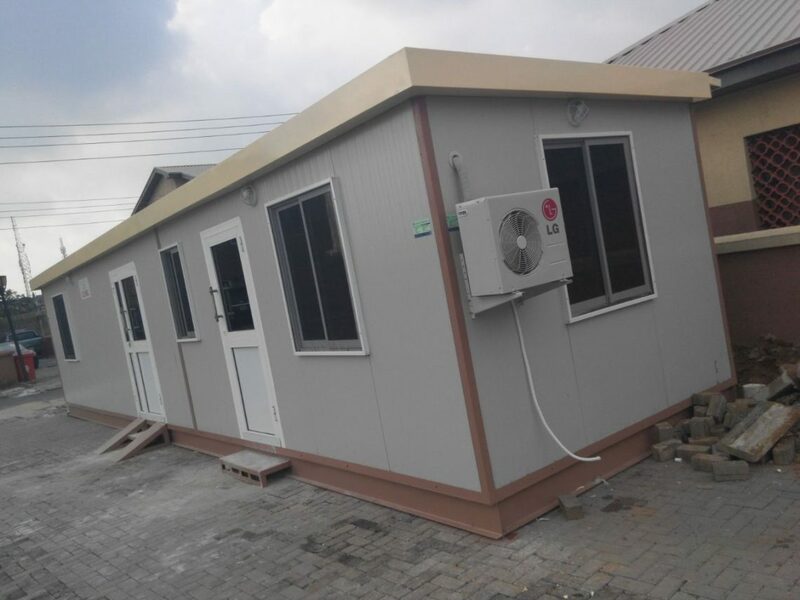 We have established ourselves as a trustworthy Portacabins seller and portable Cabin Suppliers in Nigeria – engaged in manufacturing, trading and supplying a range of Factory Sheds and Portable Cabins, Booths, Toilets & Structures. 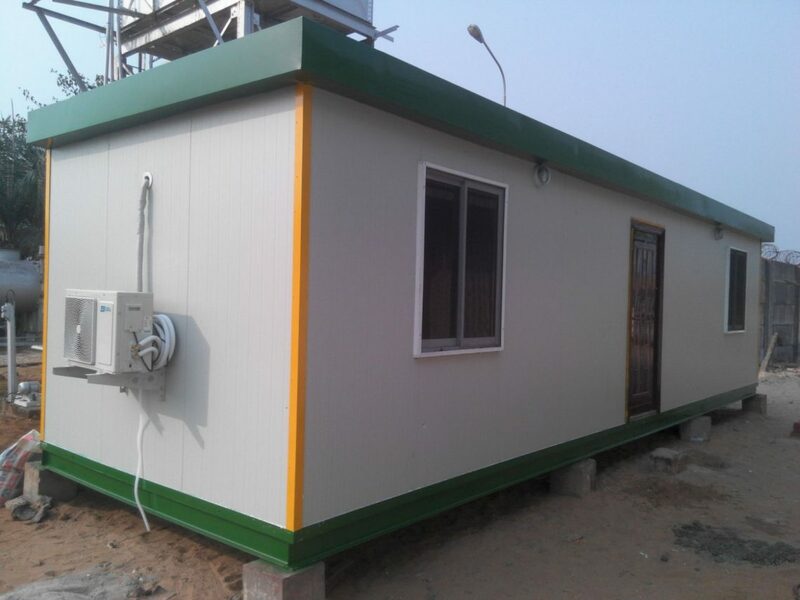 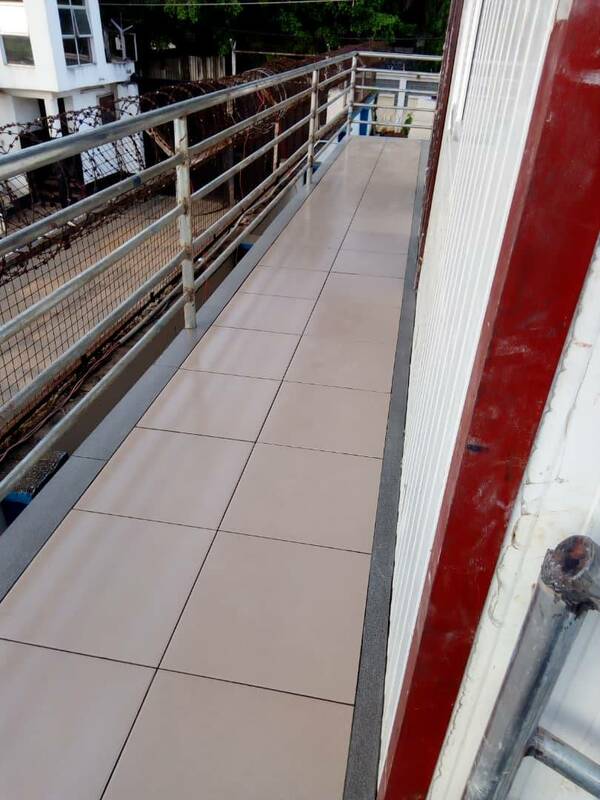 These are manufactured using quality assured raw portable cabin materials with latest machines and tools in coordination with global Porta cabin norms and guidelines. 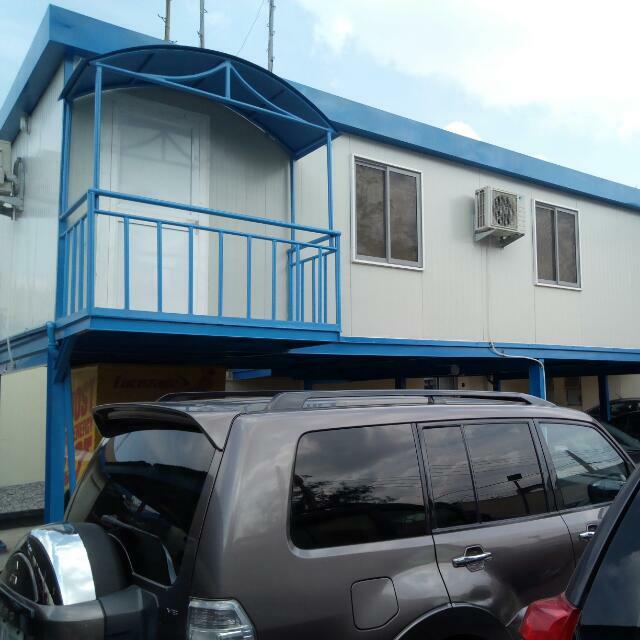 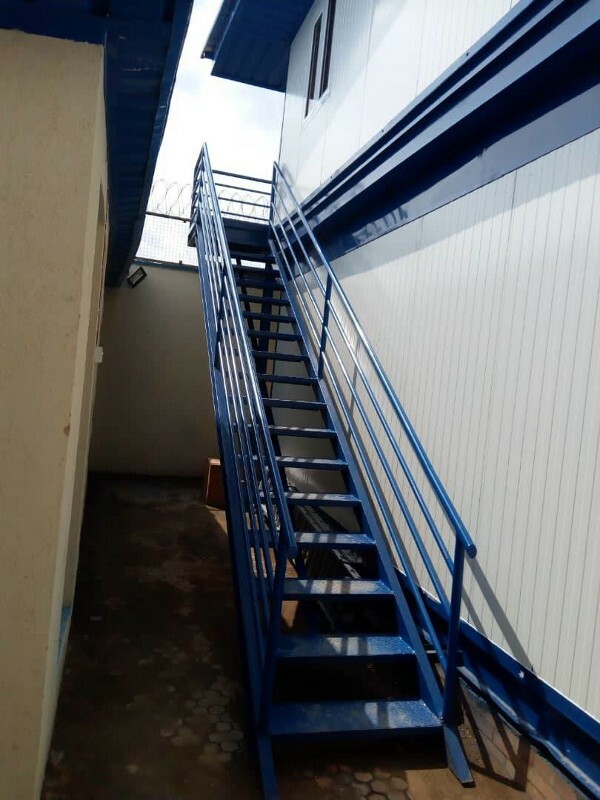 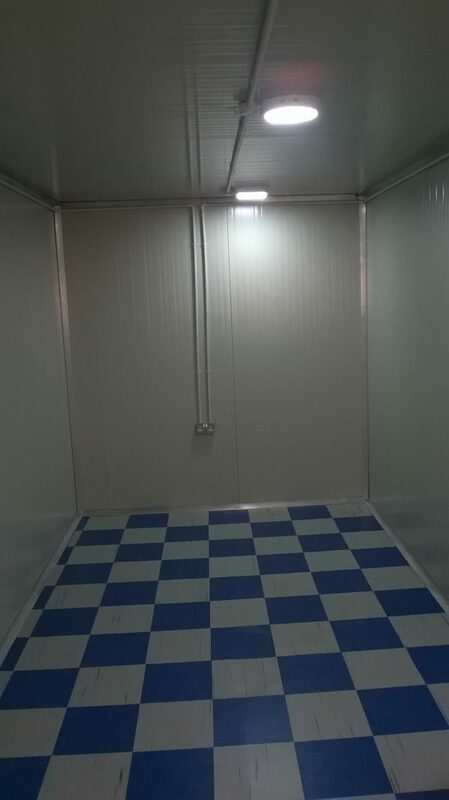 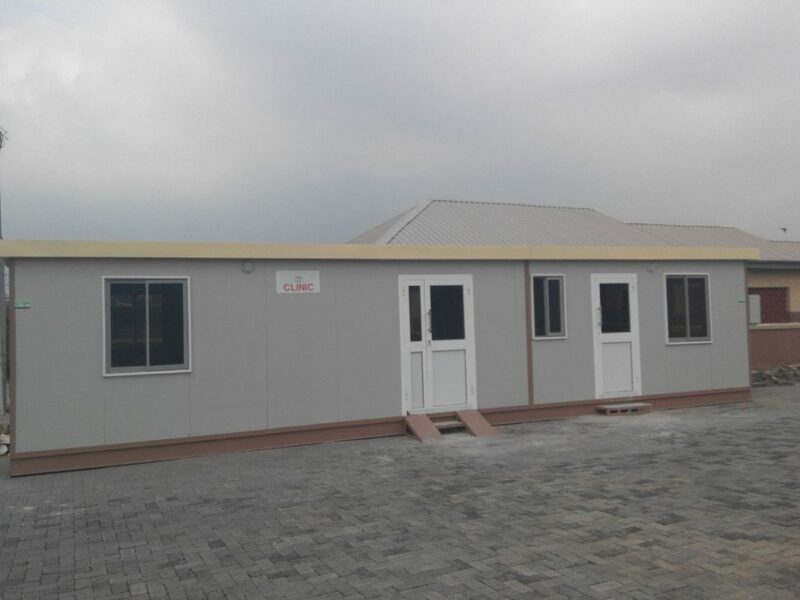 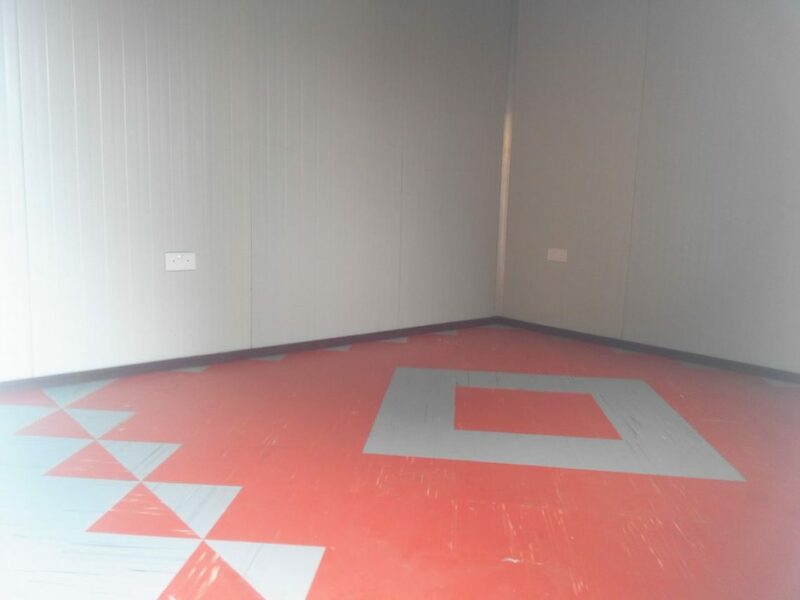 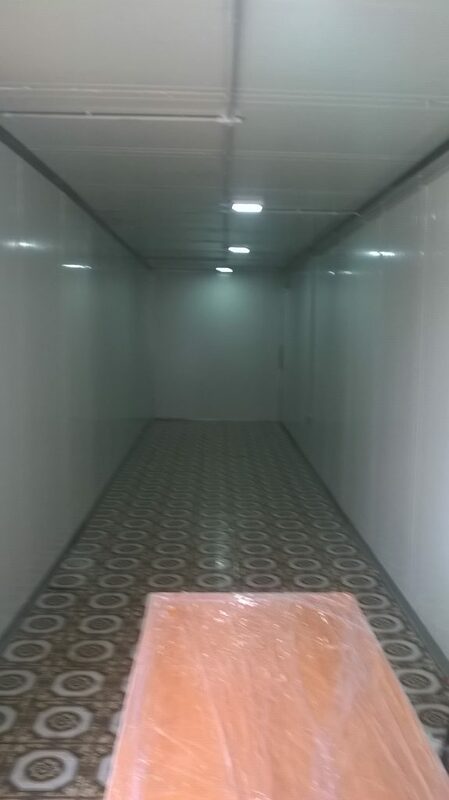 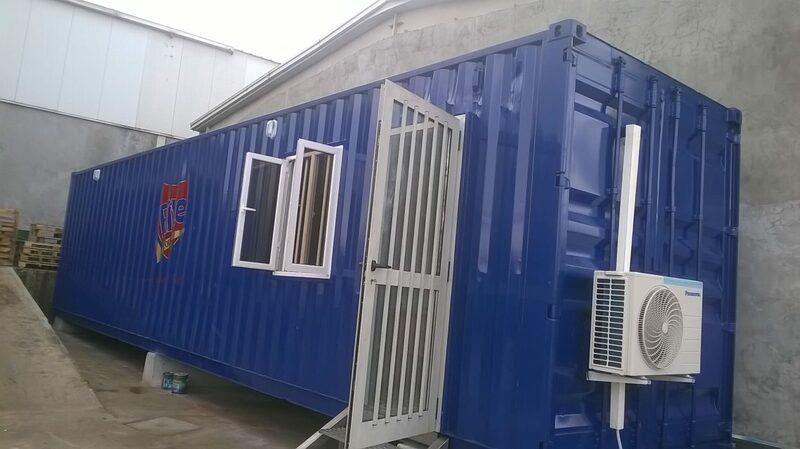 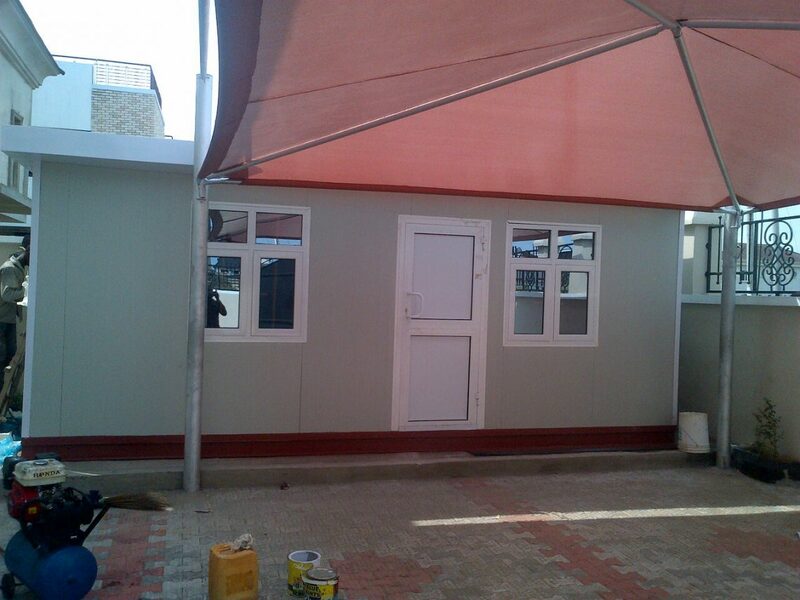 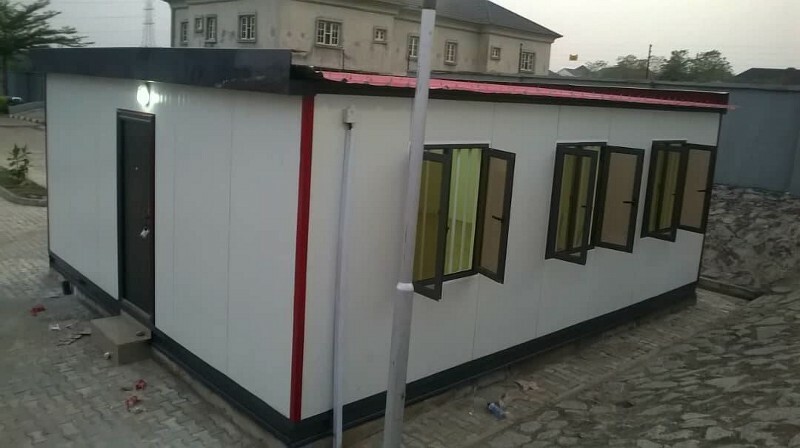 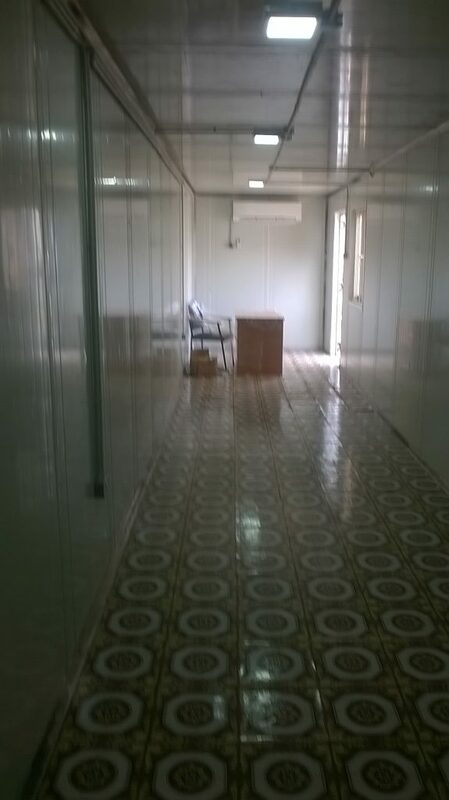 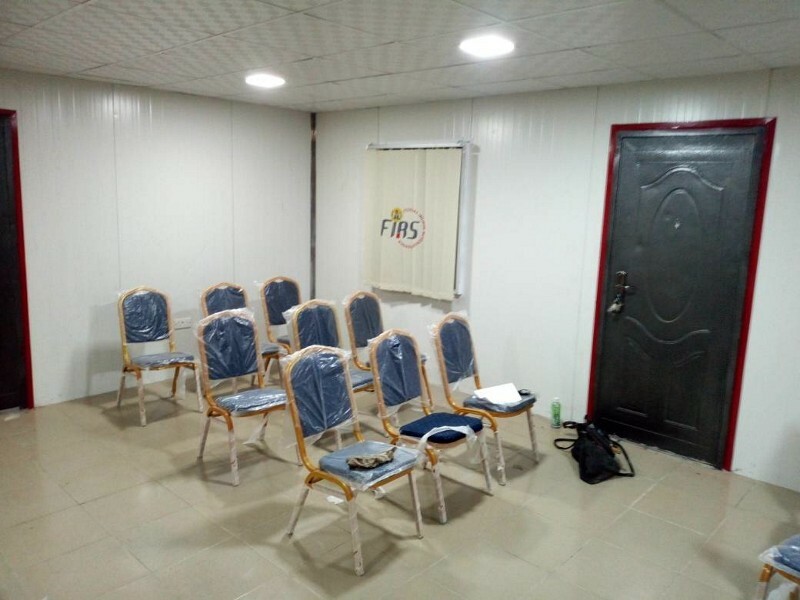 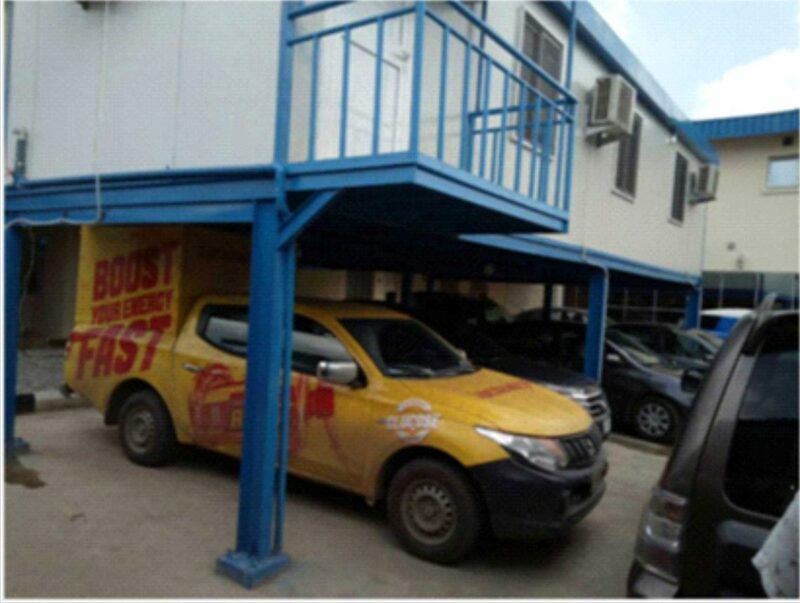 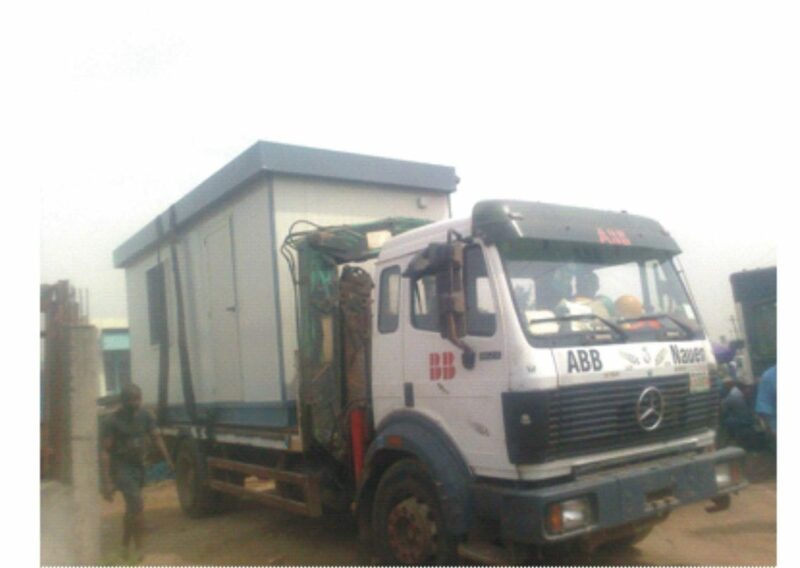 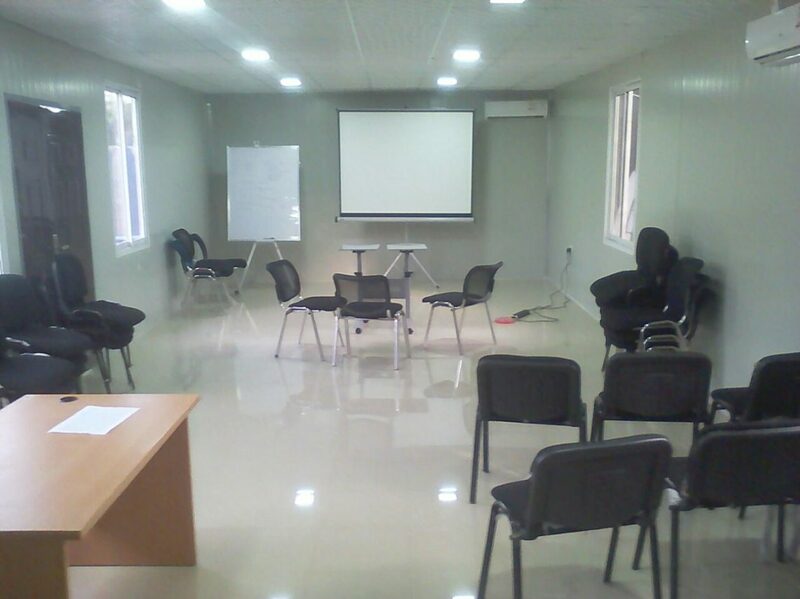 As a leading Portacabin builder In Lagos Nigeria, AtlasitaliaNigeria is counted among the advanced Portable Cabin Suppliers in Nigeria, and the most promising Manufacturer and Supplier firms dealing in best quality Portable Cabin and Structures. 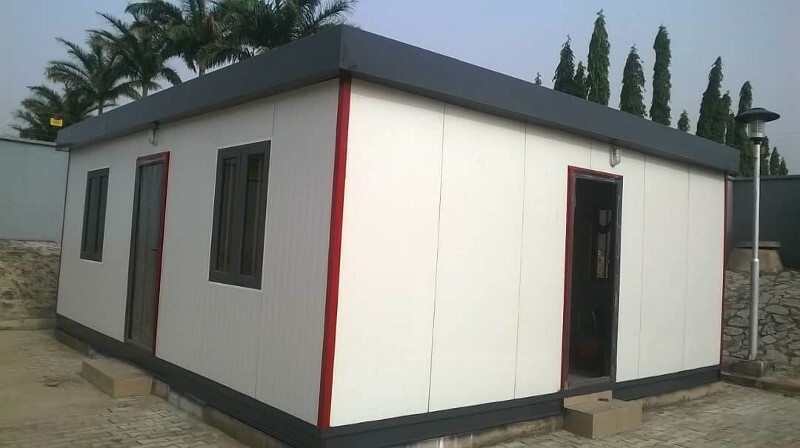 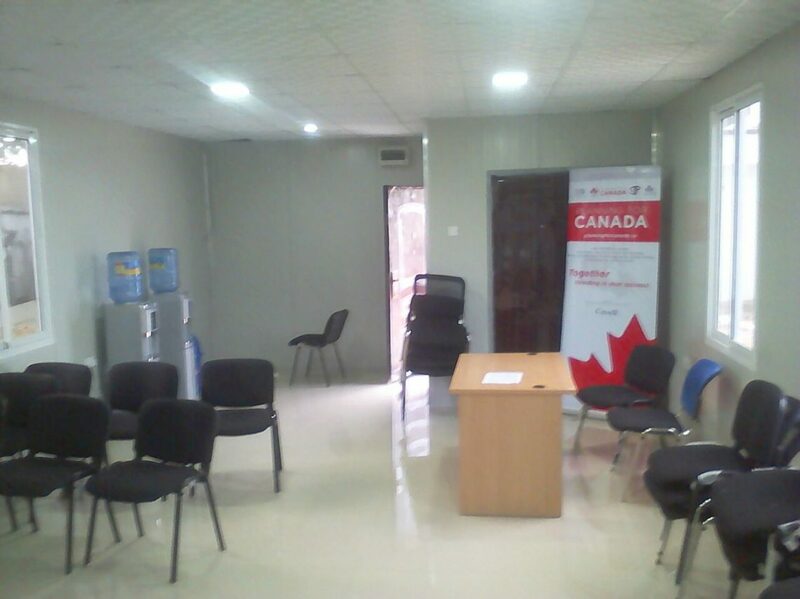 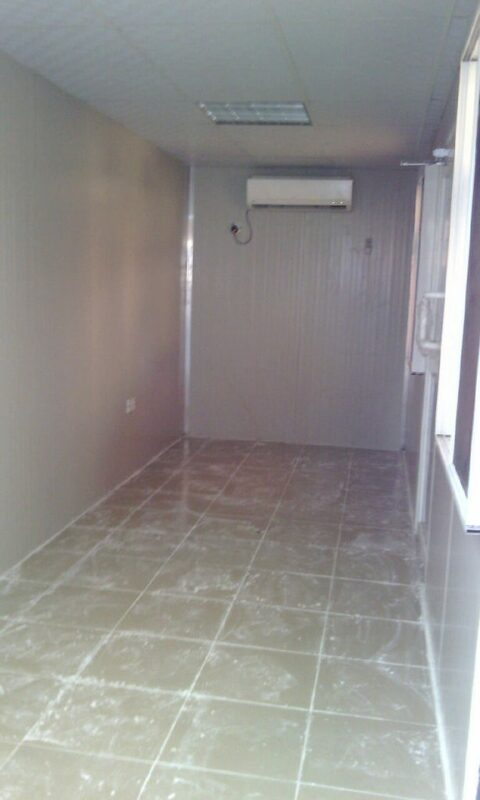 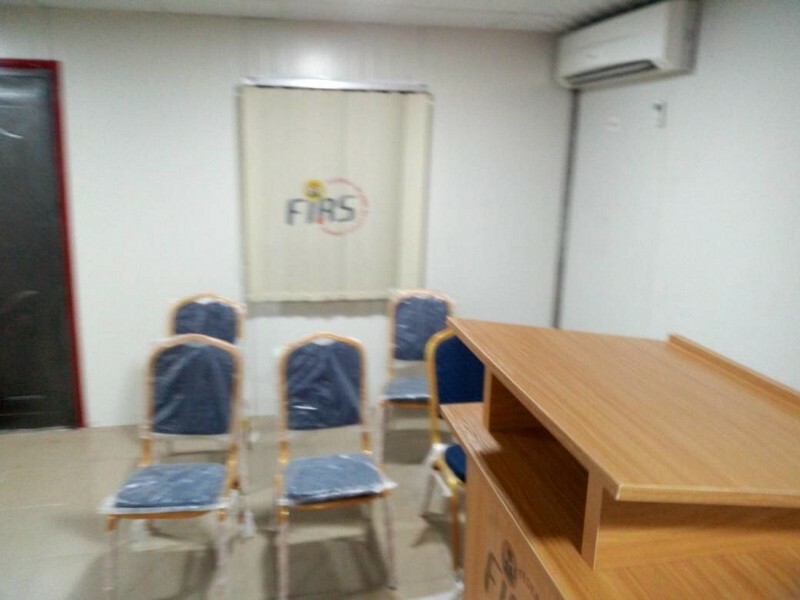 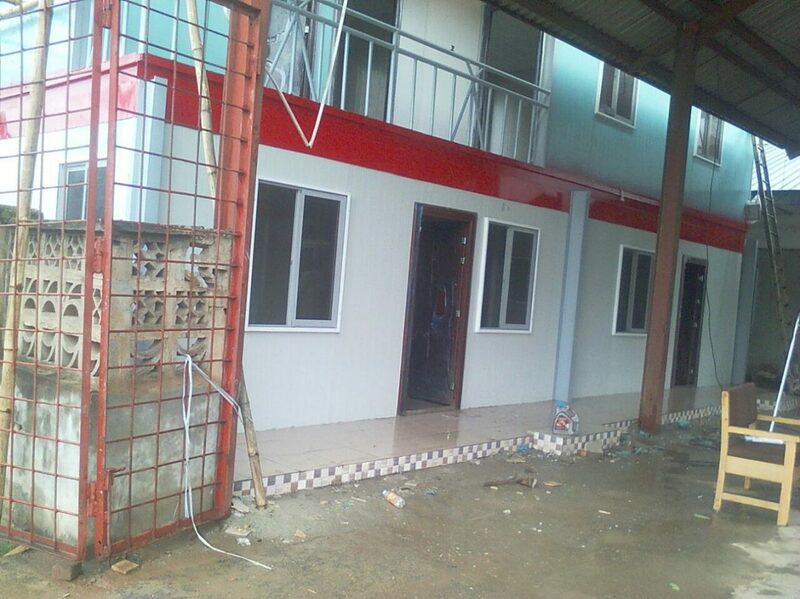 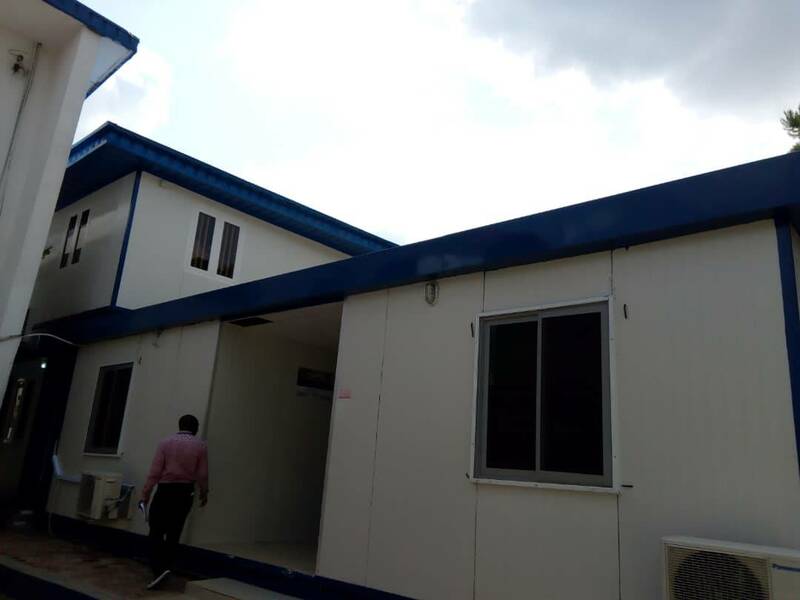 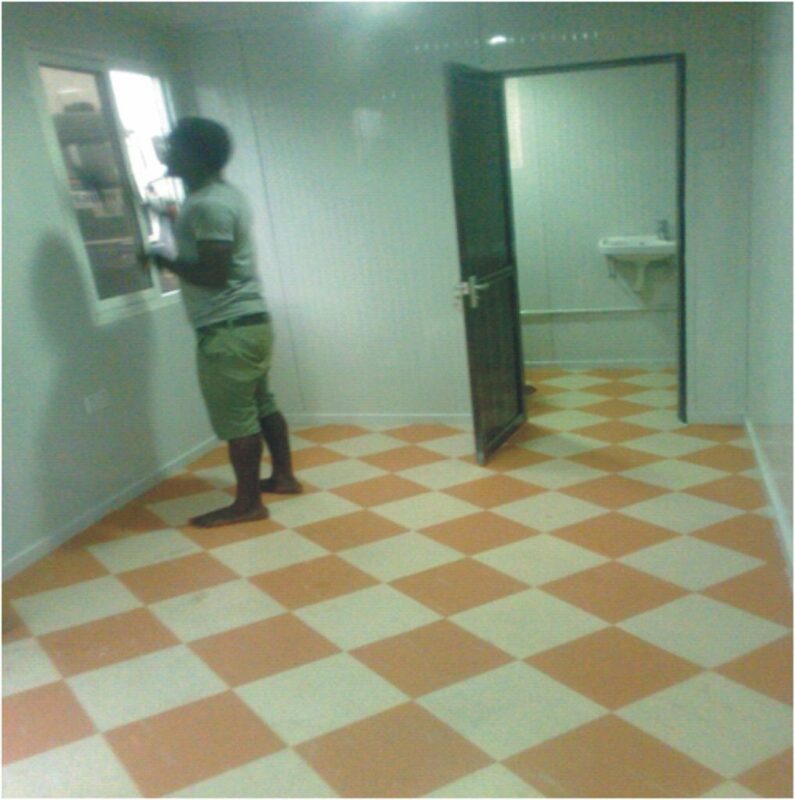 Your entity can request for Portacabins and Prefab buildings prices in Nigeria from any state of the federation, and benefits from over 20 years experience in cabin products and services in Nigeria from us – in different sizes and that meet specific needs. 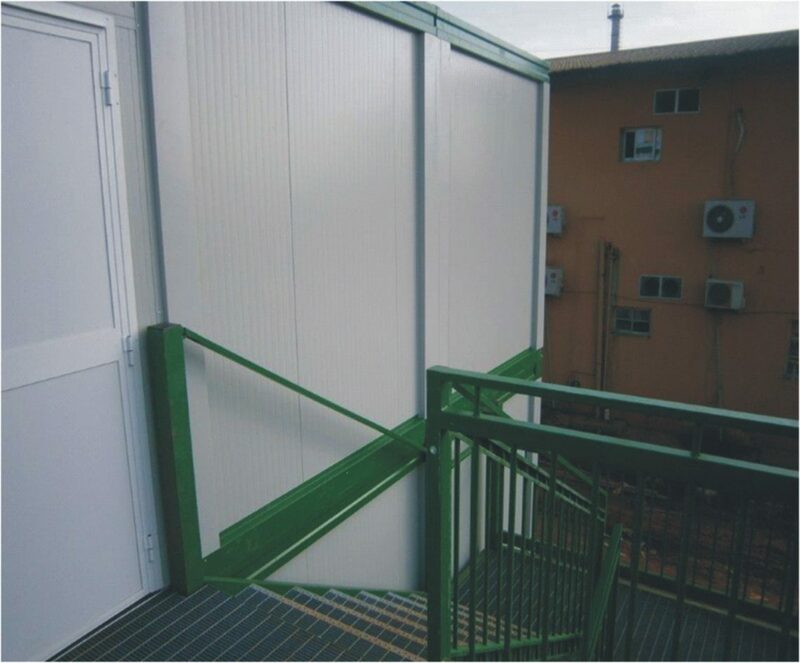 All our Nigerian portable cabins are known for their durability, simple installation and ability to withstand all weather conditions in any part of Nigeria – Lagos, Abuja, Kaduna, Sokoto, Enugu; i.e., all Nigerian states. 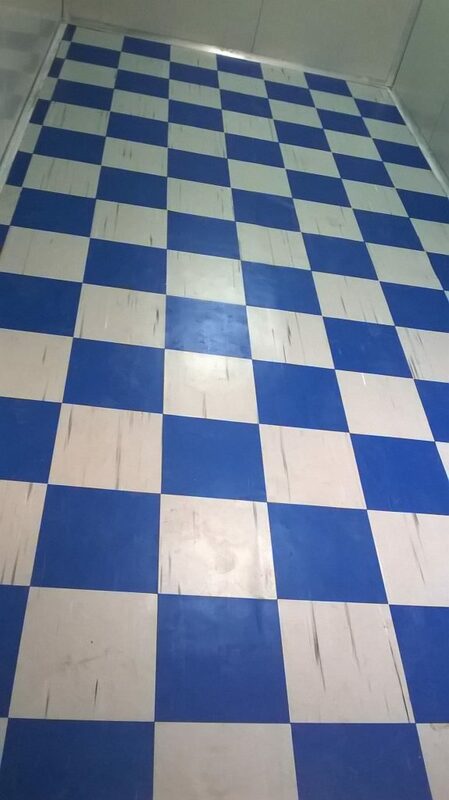 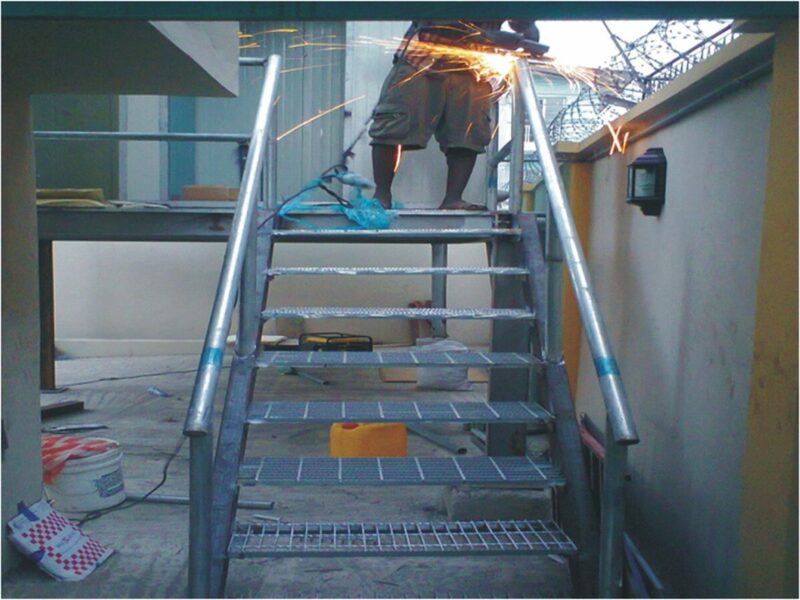 For inquiry, or quote click here to contact us.